Modern Manufacturing Management Systems come in all different shapes and sizes. But how do you know which ones right for your business? 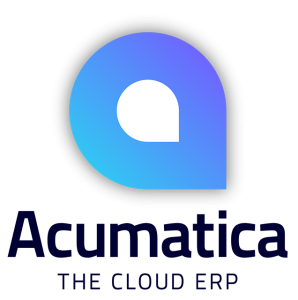 Watch this video to learn what Acumatica Cloud ERP can do for your business. Please complete the form below in-order to view the video.